Restore is a premium high abrasive machine polishing paste offering the latest technology. A very sharp and homogeneous alumina-quality produces a high cutting action and leaves a excellent finish. 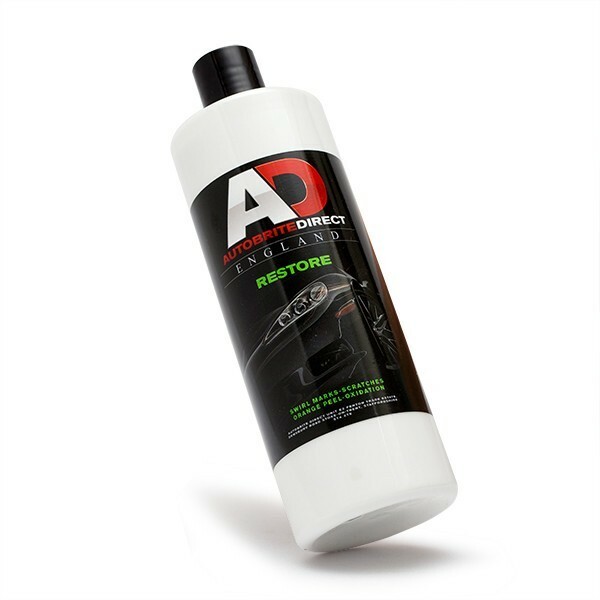 Ideal for removing badly weathered paint defects, severe swirl marks, deeper scratches and effectivley will remove 1500 sanding marks and leave a flawless finish.